Die-hard fans of the series will know that JK Rowling wrote the Harry Potter series in Scotland. She started in humble cafés nestled along Edinburgh's streets and finished the final chapters of The Deathly Hallows in the exquisite Balmoral Castle - if anything, emphasizing the mass wealth she had gathered. 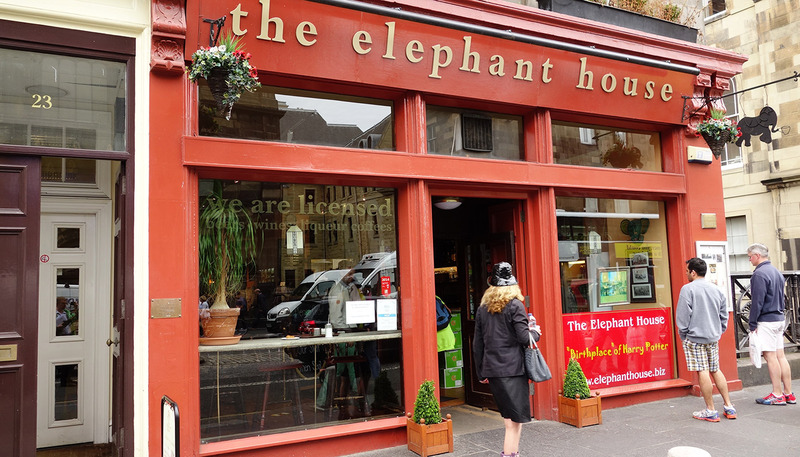 Not only is the bathroom stalls full of Harry Potter graffiti, JK Rowling wrote the first chapters of The Philosophers Stone while staring out the window of The Elephant House. Walk into the real-life Godric's Hollow graveyard and see if you can find Voldemort's (Tom Riddles) grave and other inspirations for the Harry Potter series. 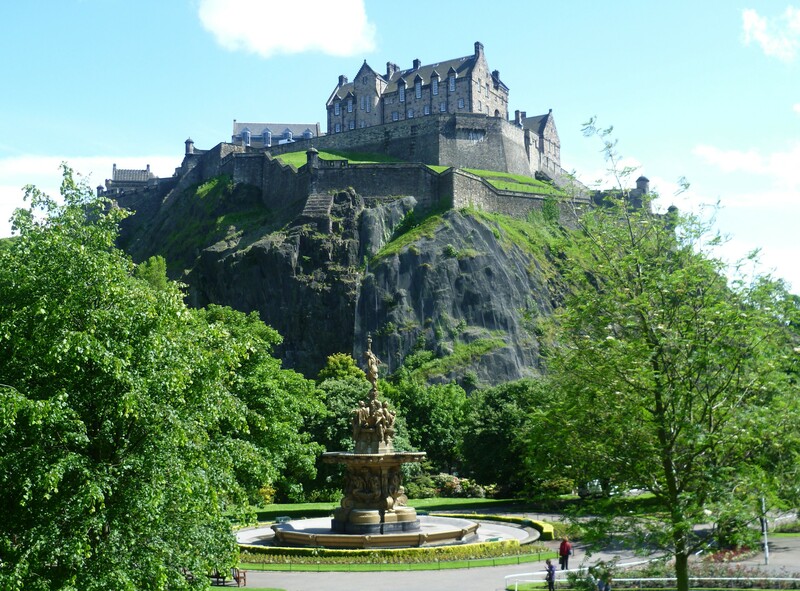 You'll feel like Harry, Ron, and Hermione walking through the grounds of Hogwarts as you stroll through Prince Street Gardens with Edinburgh castle overlooking the park. If this doesn't remind you of Hogwarts then nothing will. 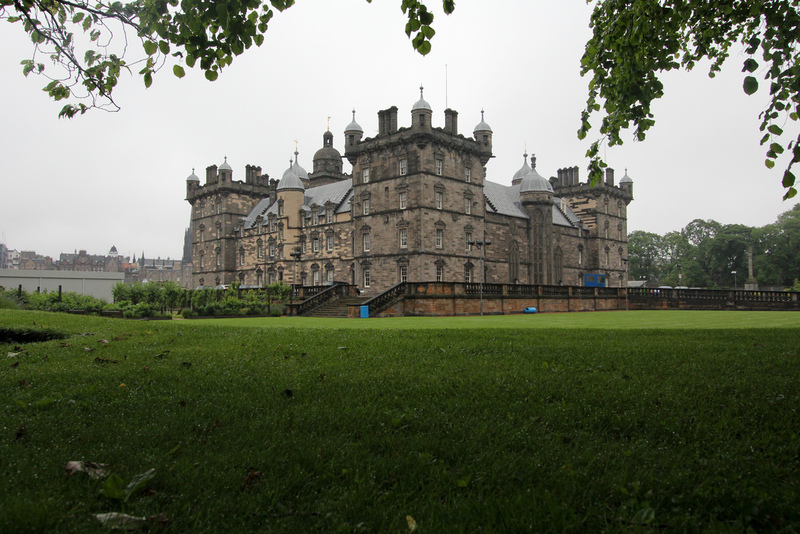 It's said that George Heriot inspired Hogwarts and from it's exterior you can see why. Apparently, the students are even separated into houses. 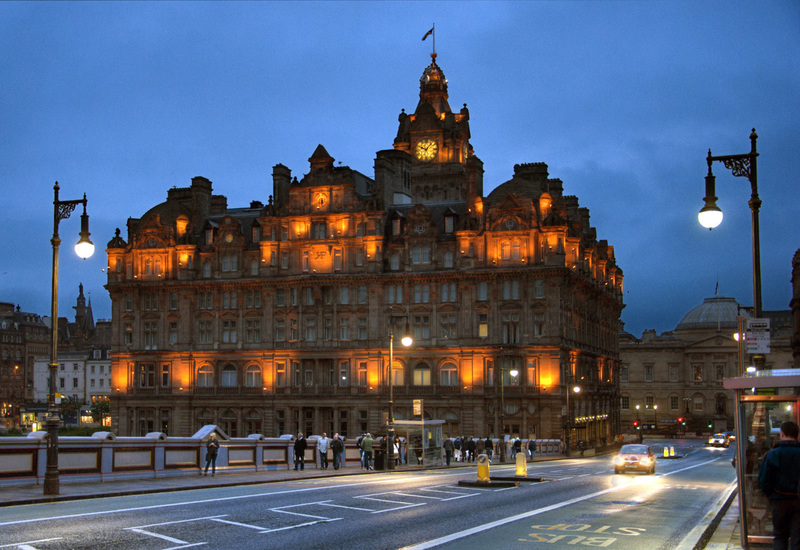 JK Rowling wrote the last chapters of the Harry Potter series in the Balmoral. The five-star hotel might be a lavish expensive for the majority of us but why not try the afternoon tea? 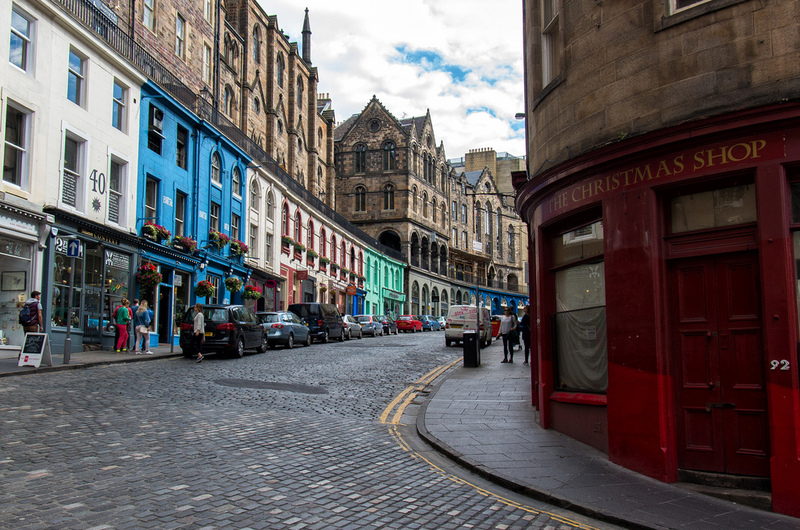 Explore the Scotlands real-life Diagon Alley, Victoria Street. The shop windows are as close as you can get to the real thing - unless you want to visit the exact replica in Universal Studios. Why not experience some magic after you're done roaming through JK Rowling's inspirations? 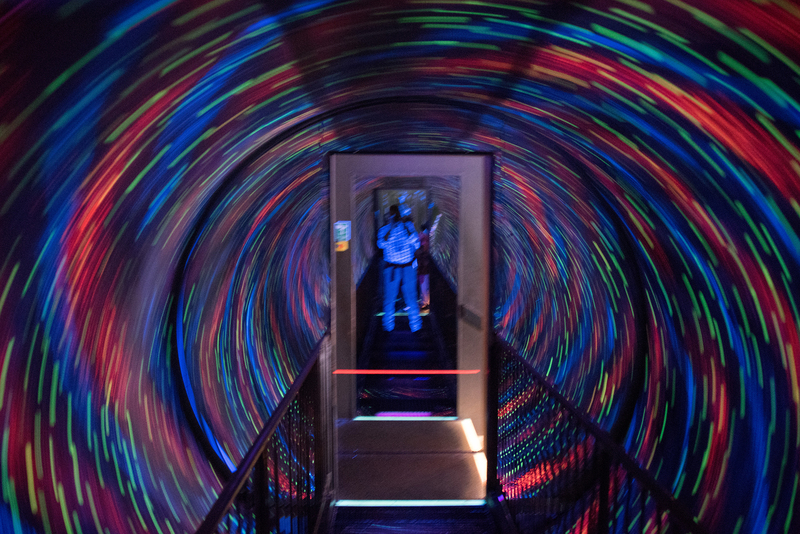 Obscura describes itself as a 'world of illusions' which is exactly what the world of Harry Potter is when you boil it down. 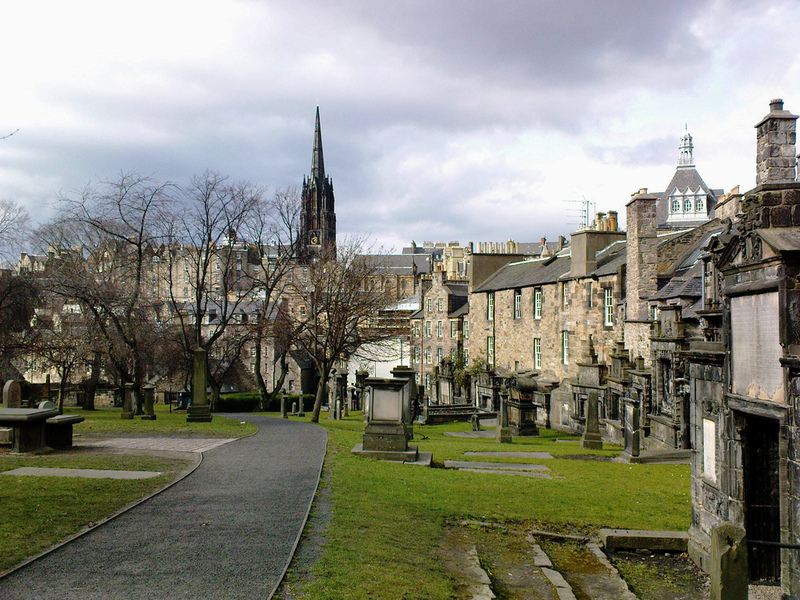 The Potter Trail is organised by fans who love the Harry Potter series and your cloaked tour guide will share Harry Potter secrets with you whilst you roam across Edinburgh. Also, the tour brings you to lots of spots I've mentioned so it's perfect for people who aren't a dab hand at Google Maps. The tour is free but please tip at the end as they rely on the generosity of the public! To read more about the Potter Trail click here.